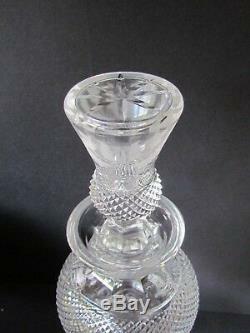 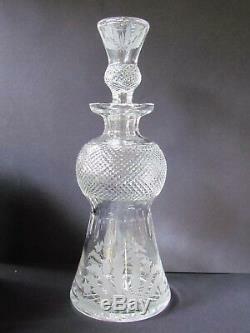 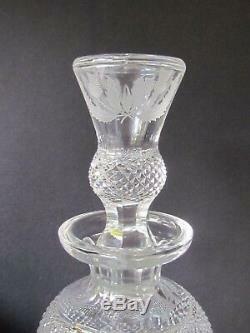 A vintage Edinburgh Crystal'Thistle' pattern 11¾ wine decanter. 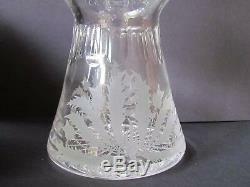 Eight cut thistle leaves with central three pronged frond. 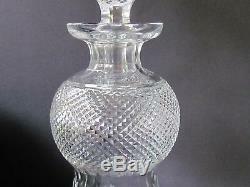 The item "EDINBURGH CRYSTAL THISTLE VINTAGE 11¾ WINE DECANTER 8 CUT LEAVES (Ref3663)" is in sale since Monday, March 4, 2019.